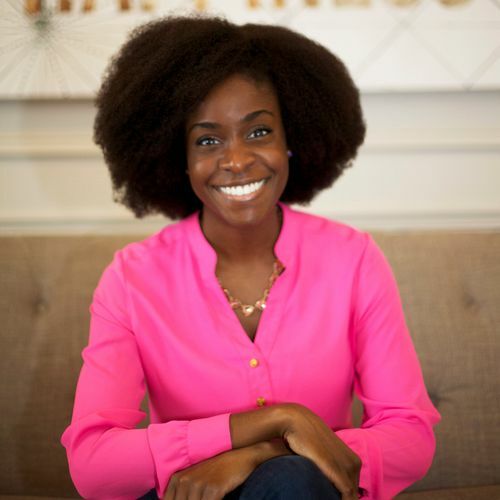 Janice Omadeke is the CEO and Founder of The Mentor Method, an enterprise platform helping companies keep and develop their diverse talent using the proven power of mentorship. Using a Double blind algorithm, The Mentor Method is closing the opportunity equity gap in the workplace. Her company won Capital Factory’s Women in Tech Challenge, is a MassChallenge Texas Gold winner, and has been featured in The Washington Business Journal, Entrepreneur Magazine, is a Startup to Watch in 2018 from DC Inno, and a 2017 Startup Grind Global Exhibition selection. Janice served as a DC Ambassador at SXSW, was selected to attend The 2016 White House Summit on Building the Tech Workforce of Tomorrow, and a top 10 inalist in Rent the Runway’s Project Entrepreneur.